The £100,000 winning prize will need to be spent on greening an organisation of your choice, such as a school or a charity. The Your Green Idea competition was launched alongside M&S‘s announcement that it aims to become the world’s most sustainable retailer by 2015. I’ve been asked to be a judge alongside M&S Chairman, Sir Stuart Rose and Jonathan Porritt, former director of Friends of the Earth and founder of Forum for the Future. There’s an as yet un-named celebrity, who’ll also be sitting on the judging panel. Entries have to be submitted by May 16th. 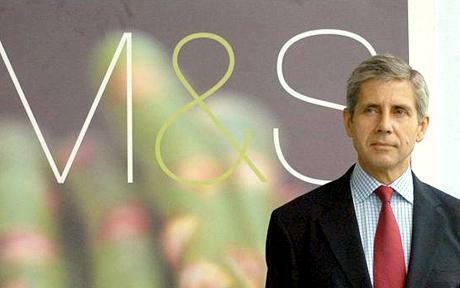 This entry was posted in Business, Marks & Spencer, News 2010, Supermarkets & Retailers and tagged Business, M&S.